The Center for Animal Health & Welfare · Support Fred's Bucket List and Care! Support Fred's Bucket List and Care! Fred came to The Center for Animal Health & Welfare after being found by Bethlehem police as a stray. Upon intake, testing revealed that Fred is in the end stages of his life. 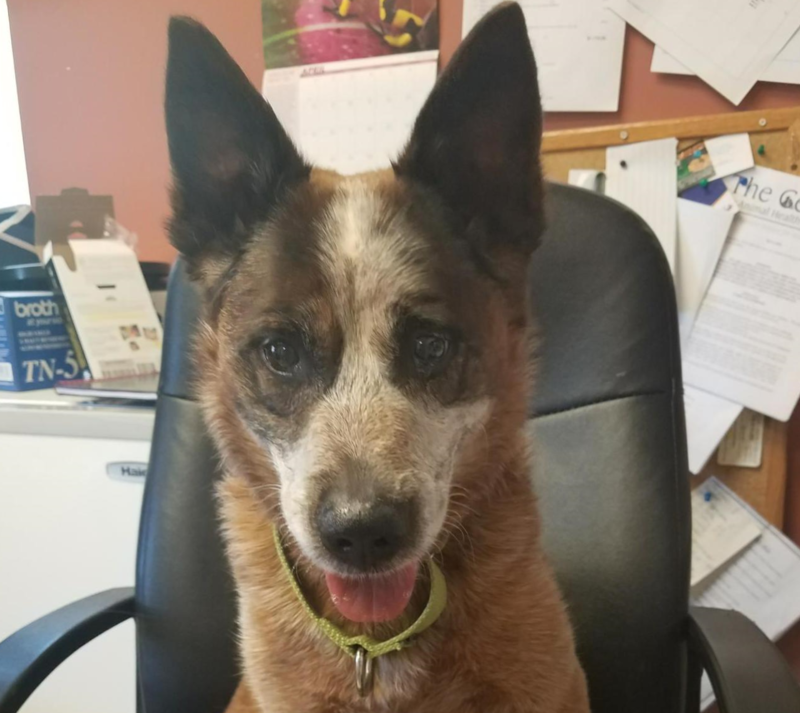 Suffering from kidney failure, cataracts, and old age, the shelter's Executive Director, Kelly, has taken Fred into her home so that his last days would not be spent at the shelter. On their ride home, Kelly and Fred decided together that he is going to live with her instead of dying. You can learn more about Fred's story on The Center's Facebook page, where Kelly has chronicled his bucket list journey so far. Donation's to Fred's Bucket List will go directly toward offsetting expenses associated with his care.